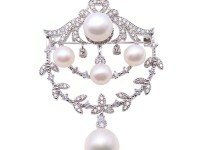 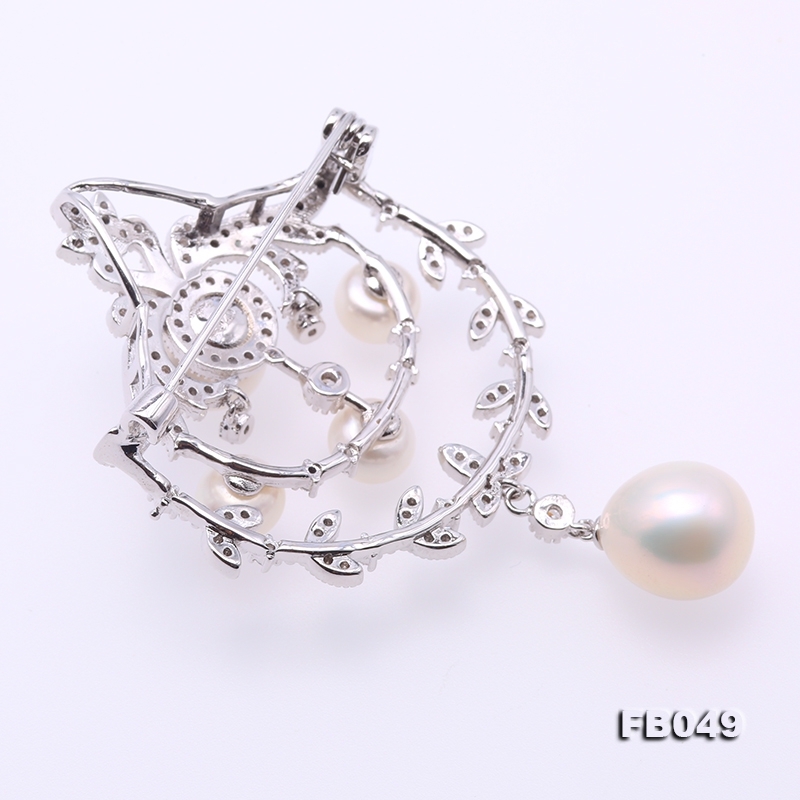 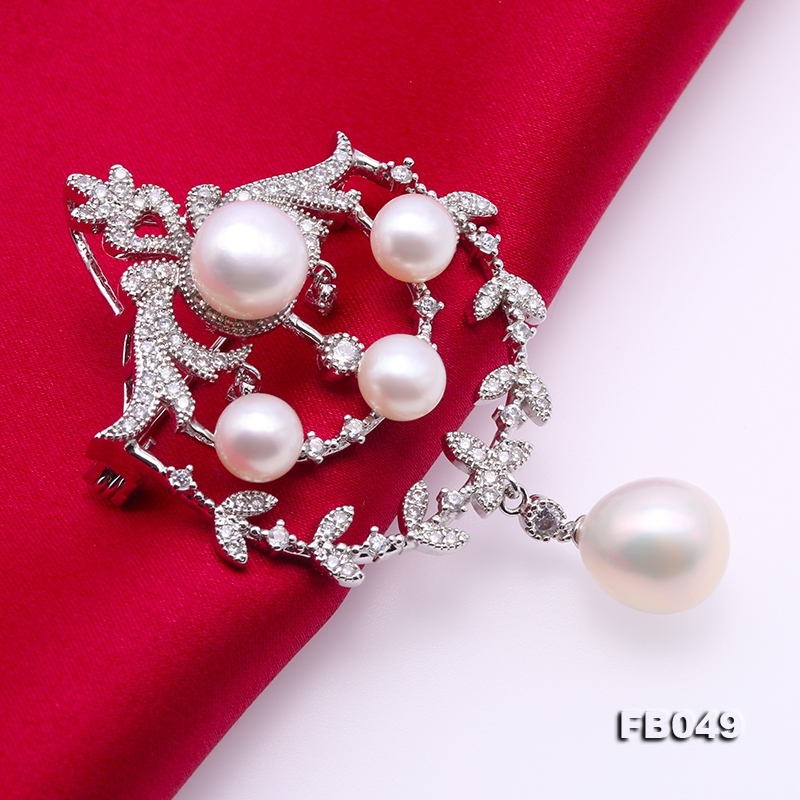 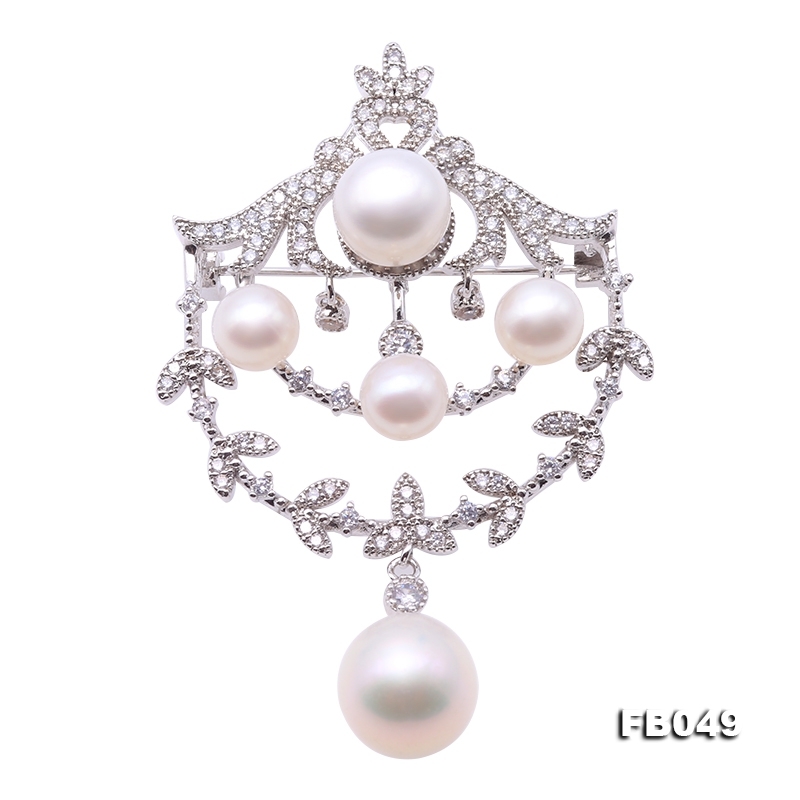 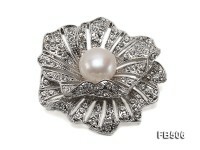 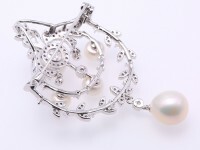 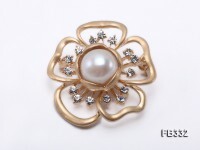 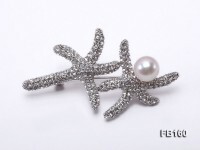 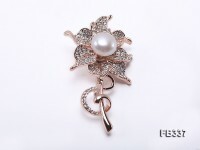 Luxurious and retro pearl brooch, made with high quality white freshwater pearls and shiny zircons in beautiful chandelier style. 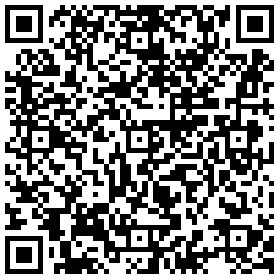 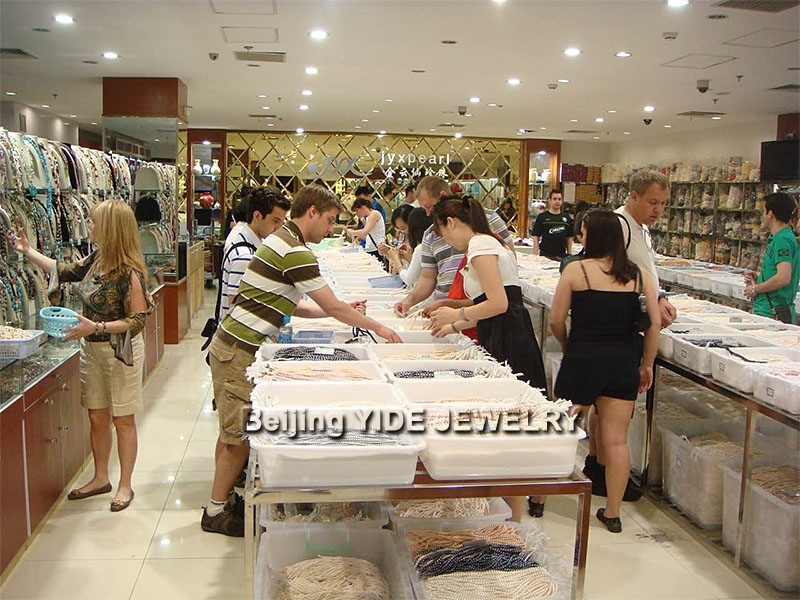 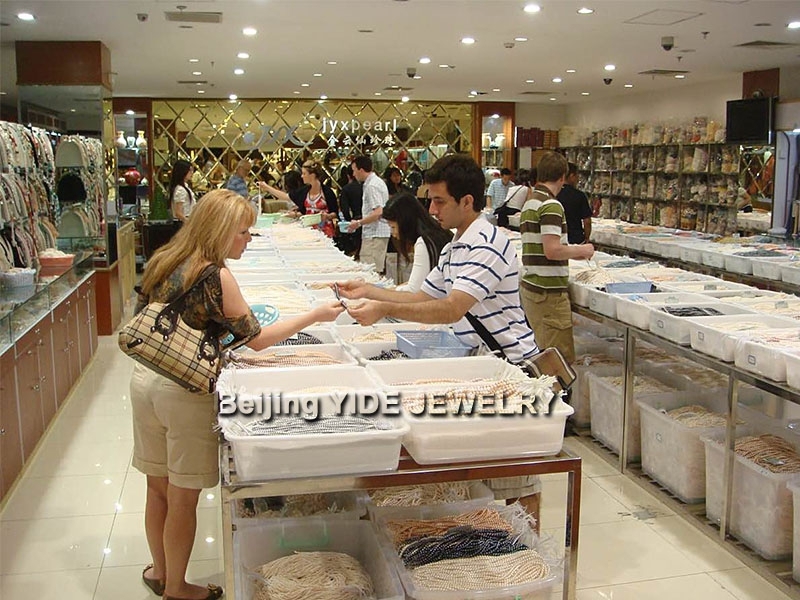 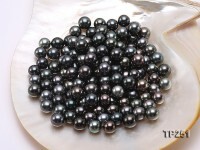 The top pearl is 9mm, middle pearls are 6.5mm, and biggest bottom pearl is 10.5×11.5mm. 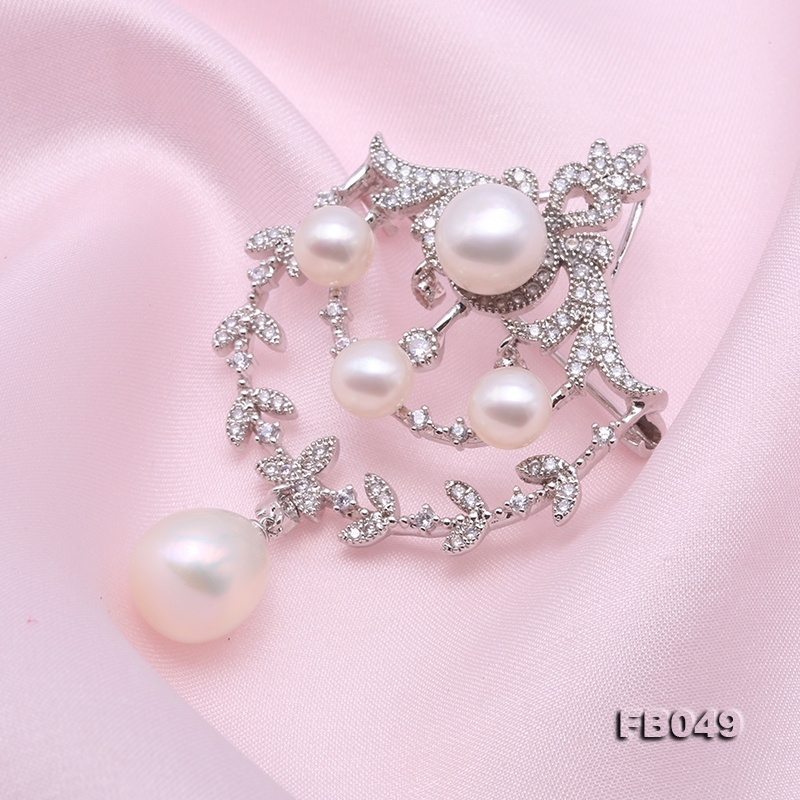 All the pearls are smooth and lustrous. 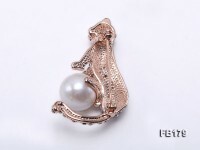 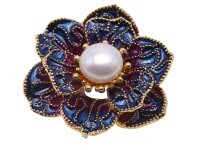 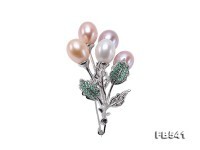 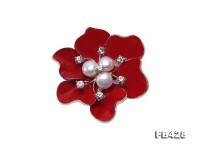 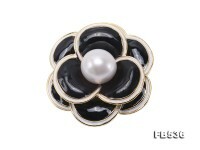 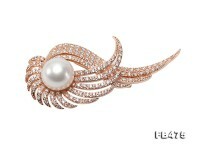 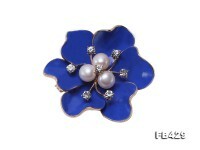 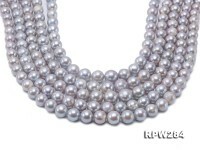 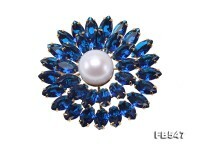 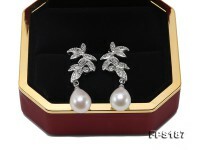 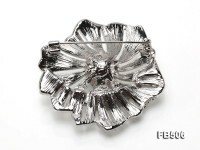 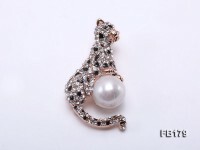 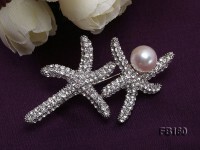 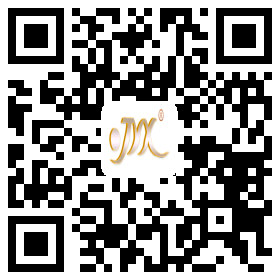 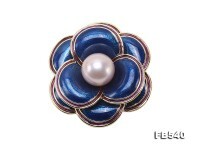 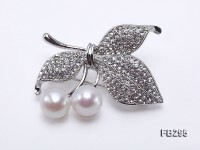 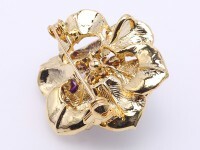 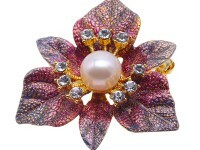 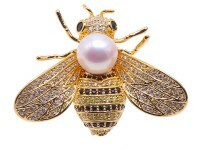 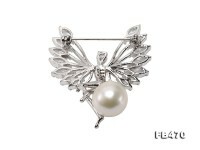 Pearls are known as “the queen of gems” and rightfully so, as they symbolize unblemished perfection, modesty and purity. 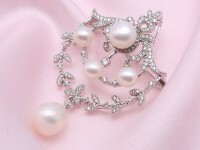 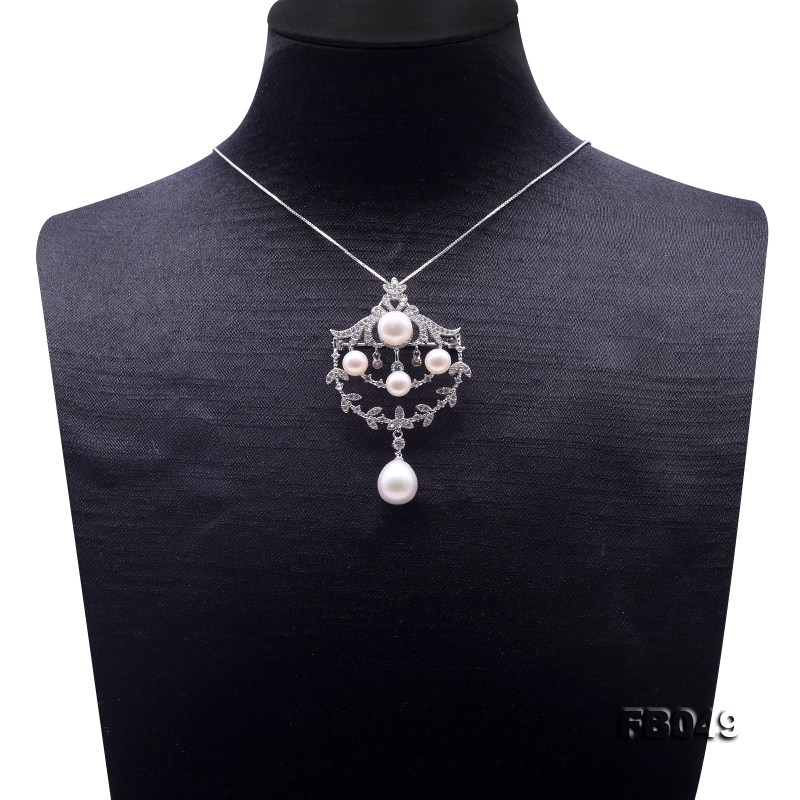 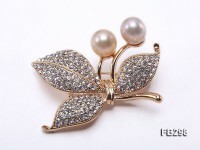 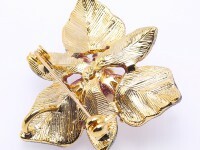 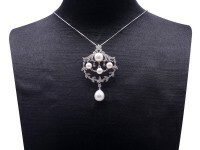 It is said that promises of health and longevity follow those who are adorned with pearls. 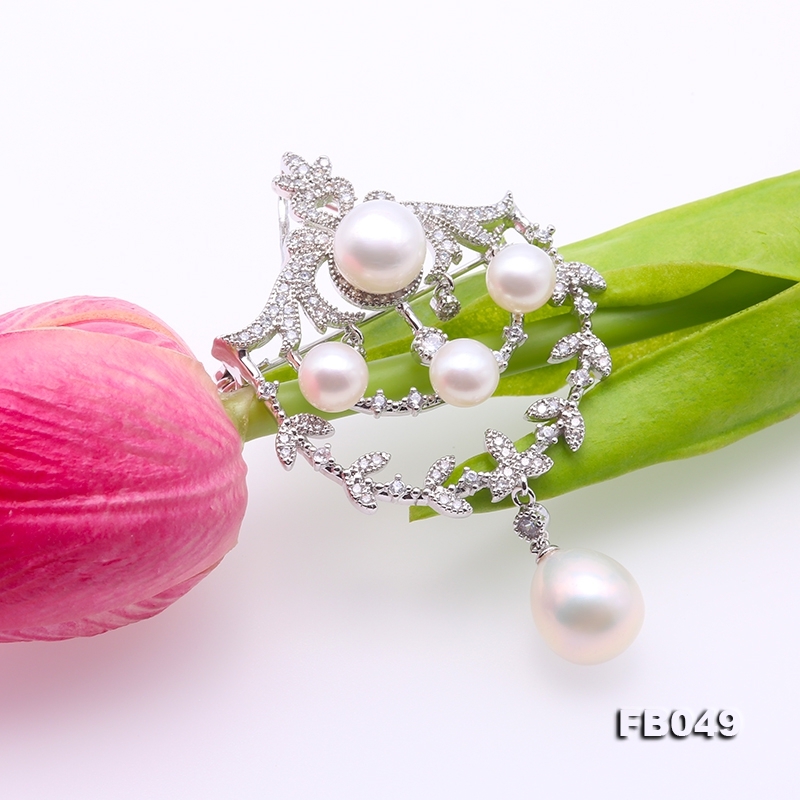 The unparalleled beauty of nature’s lustrous pearl has aroused passion, desire and fascination from all ends of the earth since before recorded history. 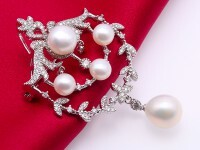 Without a doubt, pearls are one of the oldest-known gemstones.